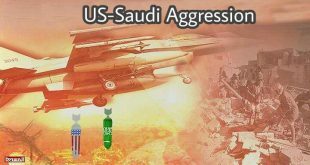 The Saudi American aggression continued its barbaric artillery bombardment on Thursday targeting border areas in Saada governorate, nothern Yemen. 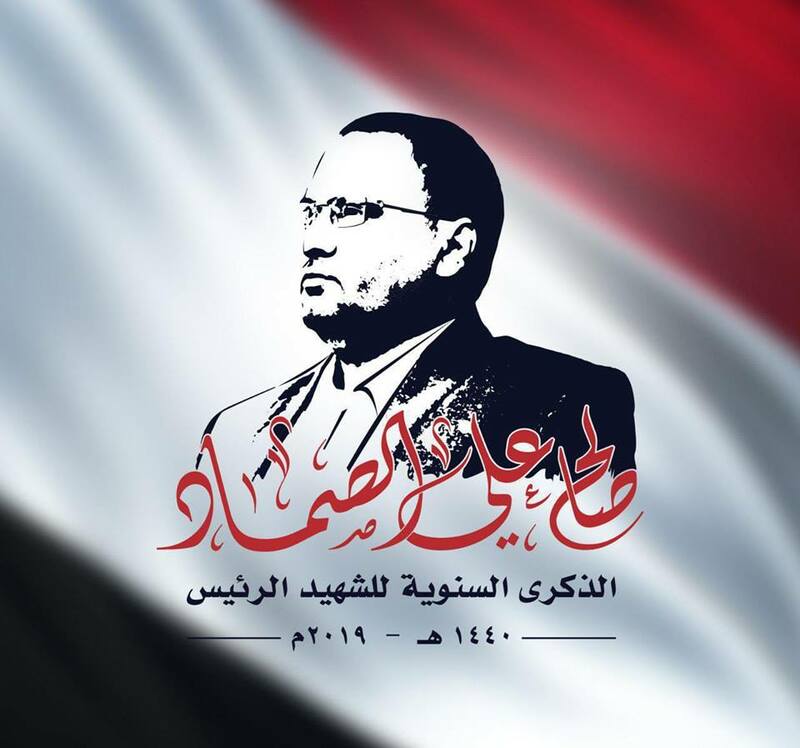 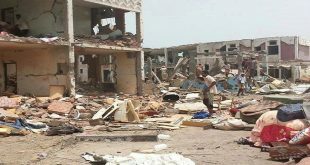 Hostile shells hit various regions in Al-Sheikh village in Manbah district by the Yemeni-Saudi border, security source reported. 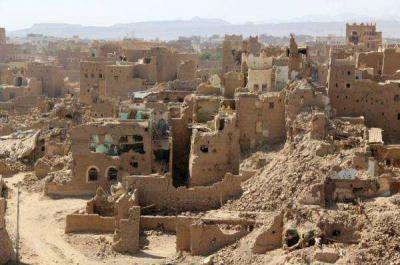 Saada governorate have been the most affected by the Saudi American aggression, where many houses, hospitals, shopping markets, infrastructure facilities have been turned into rubble.